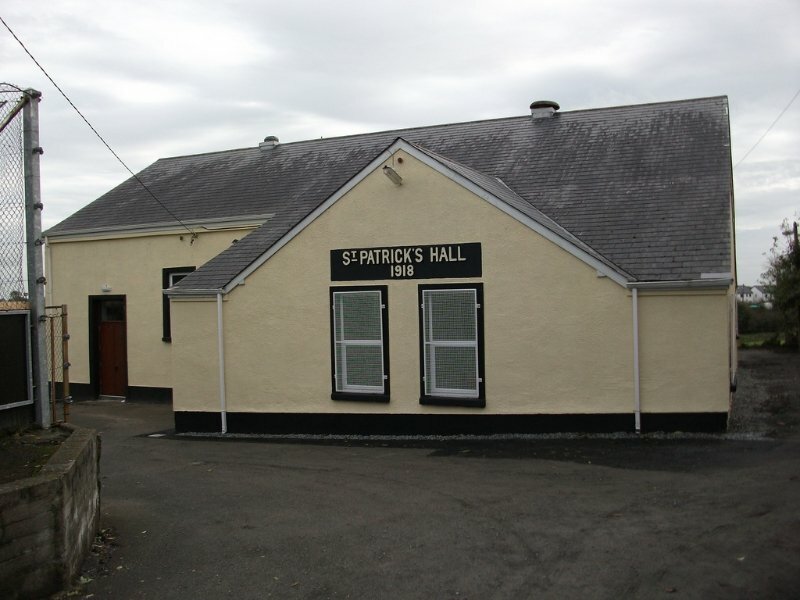 Delvin's original parish church (now St Patrick's Hall) was built in 1832 and served the community for nearly 50 years. 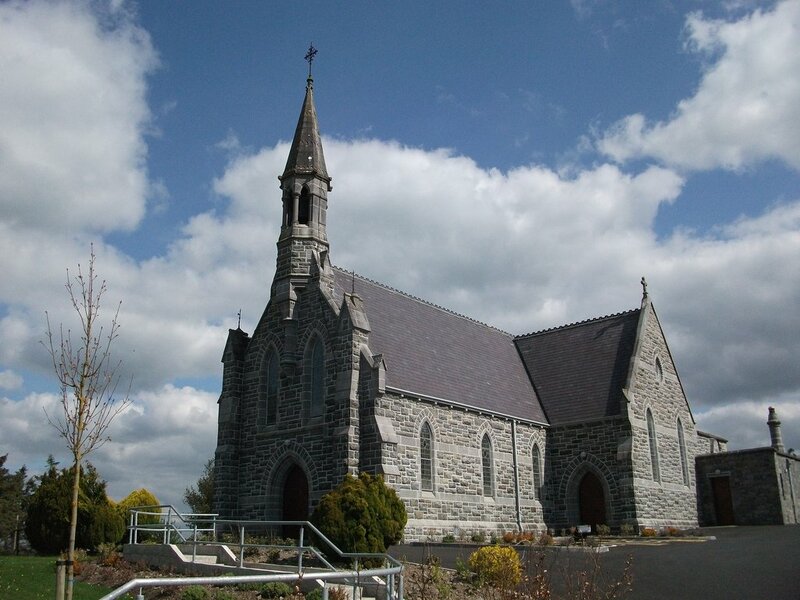 When the Church of the Assumption was completed in 1881, the original church was abandoned for 40 years before being brought to life again as the parish hall. 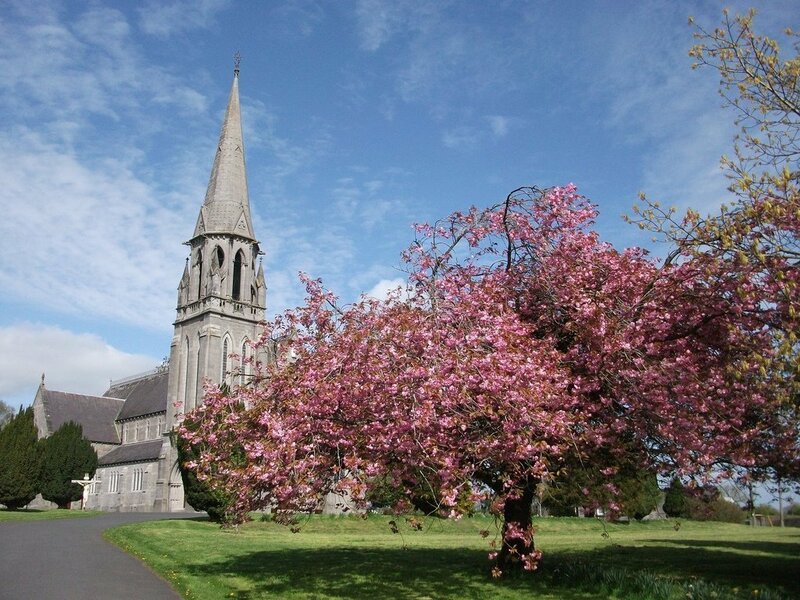 Today, Delvin is blessed with two magnificent church buildings and the following pages will offer an insight in to their history and the community that stands behind them.